Escape to your own Pacific paradise with a timeshare resale or rental within the Diamond Resorts Hawaii Collection. Browse the discounted inventory on SellMyTimeshareNow.com today. 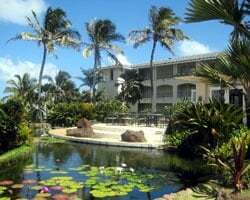 What’s My Diamond Hawaii Collection Timeshare Worth? 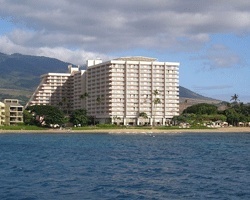 The Diamond Resorts Hawaii Collection is a grouping of Diamond-branded properties throughout the Hawaiian Islands and the Western United States. 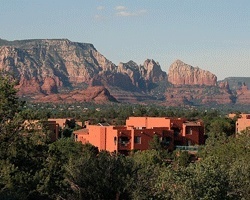 The collection's convenient points-based system allows you to easily plan and embark on vacations throughout the affiliated resorts, taking you from the high desert of Sedona to the shores of Kauai. As opposed to a traditional timeshare ownership, which offers a certain week at a certain resort each year, the Hawaii Collection extends the opportunity to see different places each year. Accommodations within the collection can vary depending on the resort you choose to stay at. However, Diamond resorts typically focus on providing spacious and efficient family-friendly timeshare suites equipped with top-of-the-line in-unit amenities. You'll find your timeshare suite typically includes a fully-equipped kitchen, a private balcony or patio, spacious living areas, and up-to-date entertainment systems. Are you ready to change the way you vacation? Fill out the form on this page to learn more about owning a Diamond Hawaii Collection timeshare, or call a representative at 1-877-815-4227. Purchasing a timeshare within the Diamond Resorts Hawaii Collection can lead to years of amazing vacations with a great deal of variety. However, if you purchase that timeshare on the resale market, you can save thousands off your overall costs. Diamond Resorts Hawaii owners sell their memberships in the collection on their own, independent of the developer. This means that prices of the same great ownership options are often discounted by up to 70% off retail costs. Diamond Resorts in Hawaii and beyond that are a part of the collection take the form of Diamond timeshare points on the resale market. This allows you to take advantage of an easy-to-use points-based ownership method that enables you to travel to different resorts. 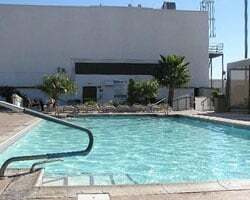 You'll also find that you can take advantage of other perks and benefits offered by the Diamond Resorts brand. As a part of Diamond Resorts International, the Hawaii Collection offers prospective buyers some of the best ownership benefits and privileges. With your Hawaii Collection resale, you'll find you can book high-quality accommodations at several resorts in the Western United States, giving you the chance to mix up your vacations each year. You can also explore additional vacation possibilities by upgrading your ownership. Buying just a few more points from the developer will allow you to transfer all of your existing resale points, and can allow you to embark on vacations at other Diamond resort properties spread throughout other DRI Collections and THE Club. Like the majority of Diamond resorts, the properties contained within the Hawaii Collection are affiliated with Interval International, the world's second-largest timeshare exchange company. Boasting a network of more than 2,000 affiliated resorts, a membership with Interval can open up nearly limitless vacation options for Diamond Resorts International Hawaii Collection owners. Simply deposit your points into the Interval exchange network and trade for stays at other affiliated properties worldwide. 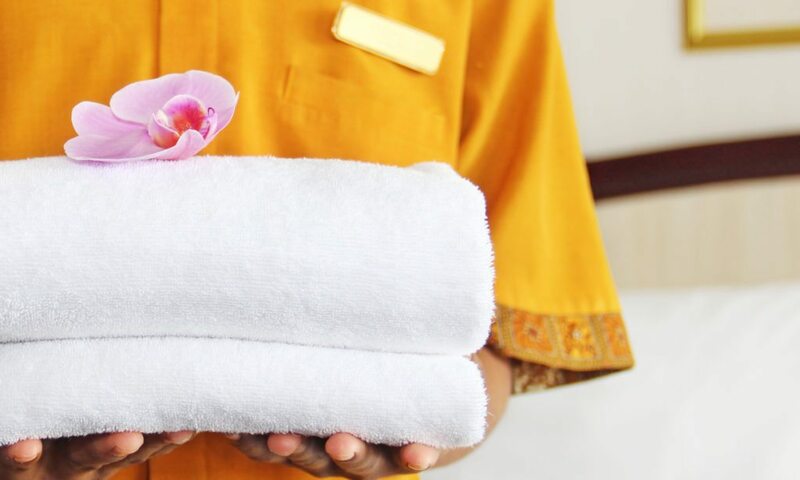 Additionally, many of the resorts in the collection are top-rated within Interval International, meaning you'll be able to travel to resorts of similar quality and standards. Already Own at Diamond Resorts Hawaii Collection?